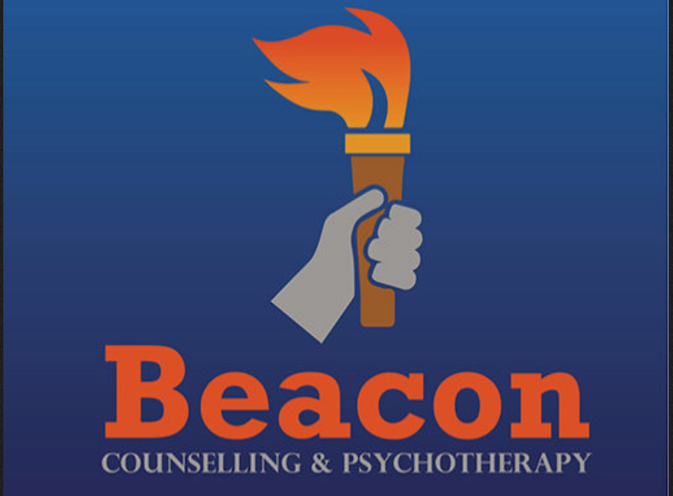 The goals of Counselling and Psychotherapy are to provide professional assistance to anyone who may be experiencing personal issues, with the aim of alleviating these difficulties. Counselling and Psychotherapy can offer a safe place for someone to work through any problems or issues they may have. A professional therapist aims to provide caring, expert assistance in a confidential and non-judgemental manner. Please see therapist page for further details of services offered.